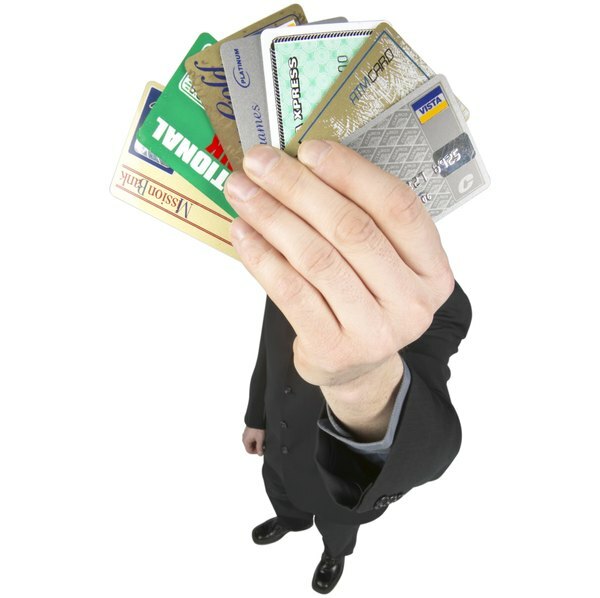 Some see the proliferation of credit cards as the reason why consumers find themselves in so much debt. Others see credit card usage as necessary for the growth of the overall economy. While opinions may vary, one thing is for sure, credit cards foster a culture of spending. Consumers who use their credit cards responsibly enjoy a higher credit score while those with poor credit have limited access to credit cards. Credit cards are here to stay. Having a credit card allows you to make a purchase now without having to come up with the money out of pocket. This is an enticing proposition for a young consumer, particularly if she is impatient. Waiting to save up for a new pair of shoes is a thing of the past. Critics cite the ease of obtaining a credit card as fostering a culture of buy now and pay later, with most consumers unaware of the true expense of purchasing on credit. Interest payments make up a majority of the monthly payments and in many cases annual percentage rates, APRs, may be as high 30 percent. 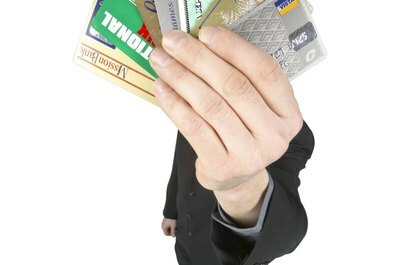 According to many, the proliferation of credit cards leads to the acceptance of debt as a way of life. 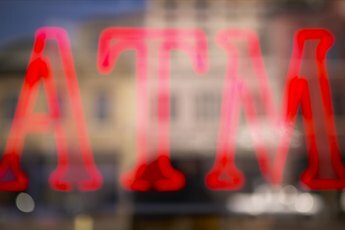 Many consumers report having multiple credit cards and owing thousands of dollars because of it. Economists believe this phenomenon creates a nation of spenders as opposed to savers, pointing to the dismal savings rate of the United States compared to other nations, such as Japan. With other financial obligations, tacking on credit card debt creates a state of indebtedness with many consumers having to make back breaking credit card payments. 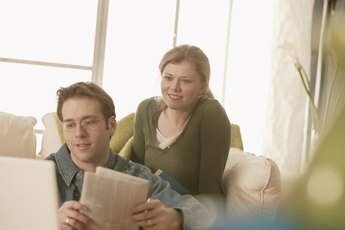 This may lead to delinquency and even bankruptcy, both which count as negatives on your credit score. 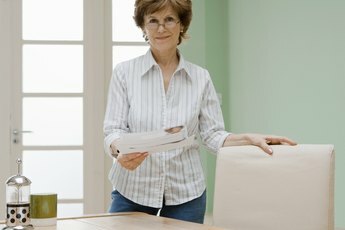 Many creditors use credit scores to check payment history. A formula creditors often use is debt-to-income. If the ratio of credit card payments is too high relative to your income, the creditor will probably decline your request for a loan. 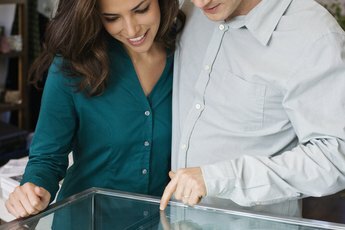 This is crucial if you're in the market to buy a home or make other important purchases. Too much credit card debt may also affect your health. Numerous studies have point to the feelings of depression for heavily indebted credit card users. Other risks include lack of sleep, violent emotions and even suicide.